Lord Your love shines over life of mine. With power, peace and joy divine. For your love so tender, to light up my heart. In darkness and light, in laughter or tears. When no one comes, my Lord still hears. New life, hope that you give. Thus in you I live. Lord’ll help me to grow each day. To be like You, Jesus. 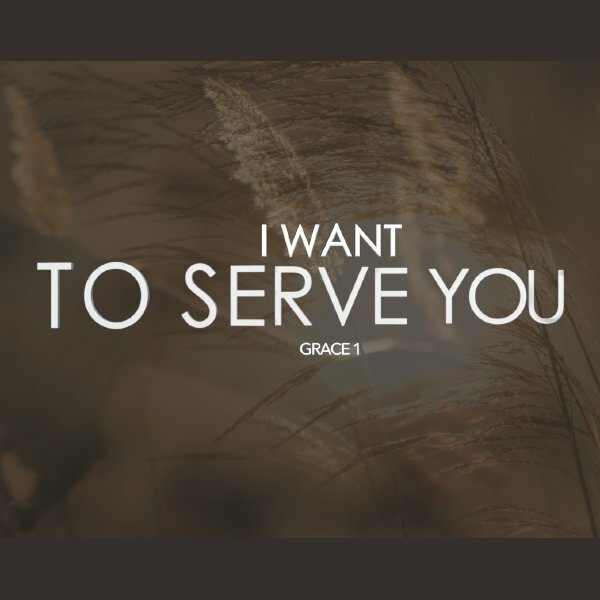 To serve You with my life.